Stop all the clocks, cut off the telephone, prevent the dog from barking with a juicy bone. 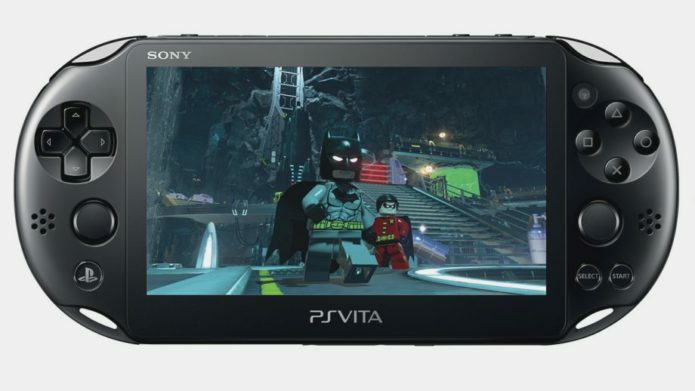 The PlayStation Vita has been discontinued by Sony, and many people are incredibly sad about it, myself included. Launched in Japan in 2011, the console initially sold well, and it had enough grunt to power a decent 3D experience, years before Nintendo’s Switch blew us away by letting us play Breath of the Wild sat on the toilet.